Usually, you will need to spend a lot of money to renovate your house. These 13 ideas for decorating a house on a budget will help you to upgrade your house the frugal way! Number 3 and 4 is my favorite! 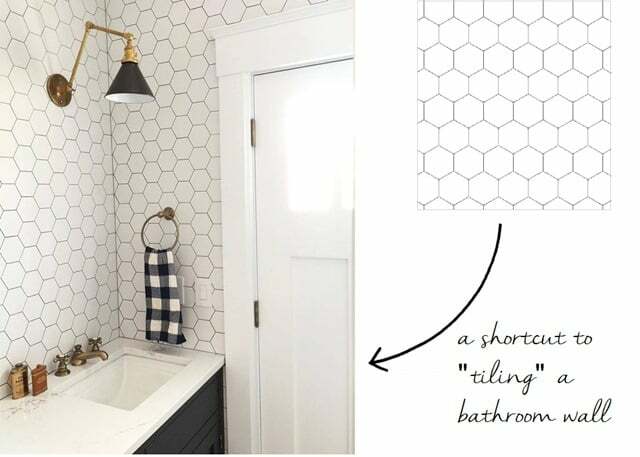 This is a genius way to upgrade your old tile flooring or to change your backsplash in the kitchen. If you wonder where to find it? you can check out the source and she has the link to the store. 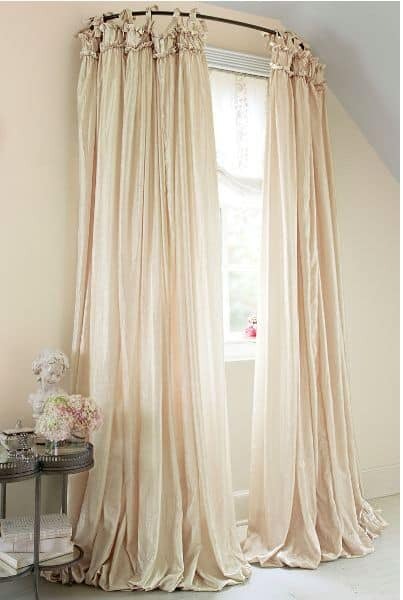 Curtain as separation is always a cheaper way to separate rooms in big houses or a small studio apartment. It looks classy and upgrades your house to the next level. I personally use this method to separate my living room and my kitchen. 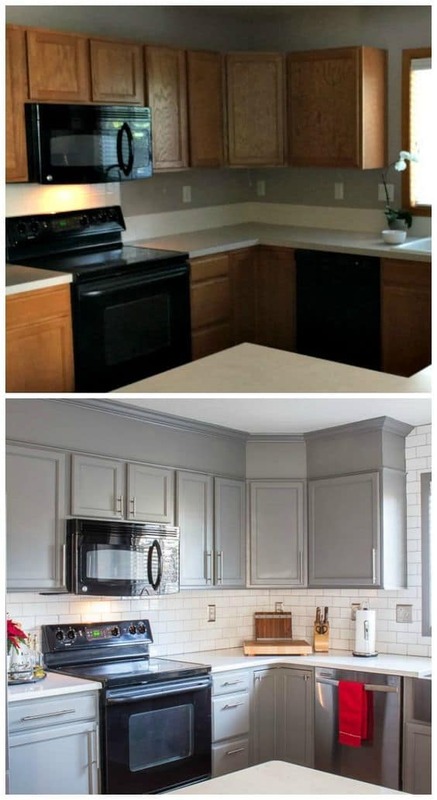 If you want to redecorate your kitchen, this will be a great idea without having to spend more money on changing the whole set. Change the color of your shelf into a bright color like white or something more sophisticated like dark brown or even black. 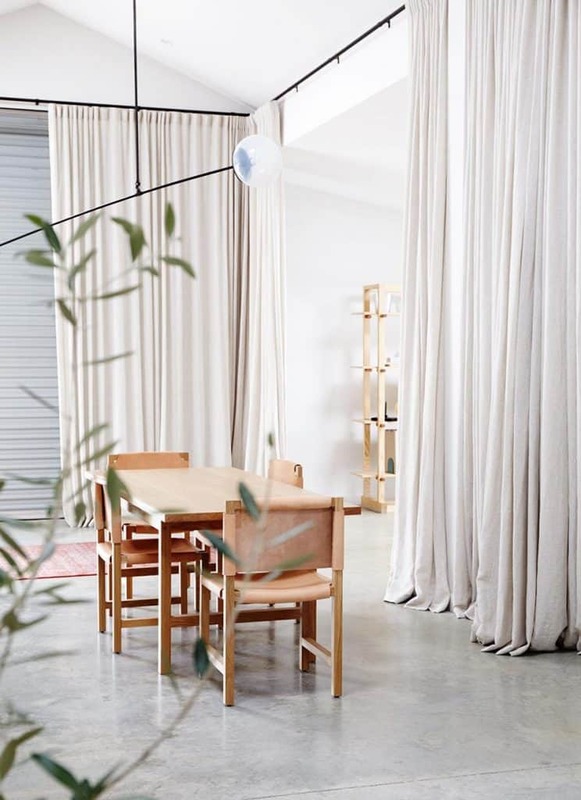 Do you have that plain rug that just won’t light up your space? You can do a painted one like this! 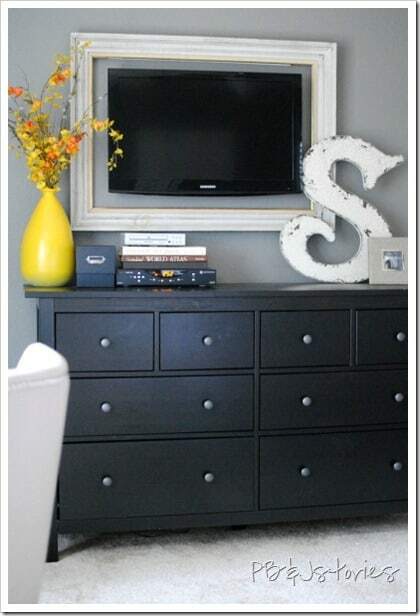 This will definitely light up some room like your living room or even your bedroom. 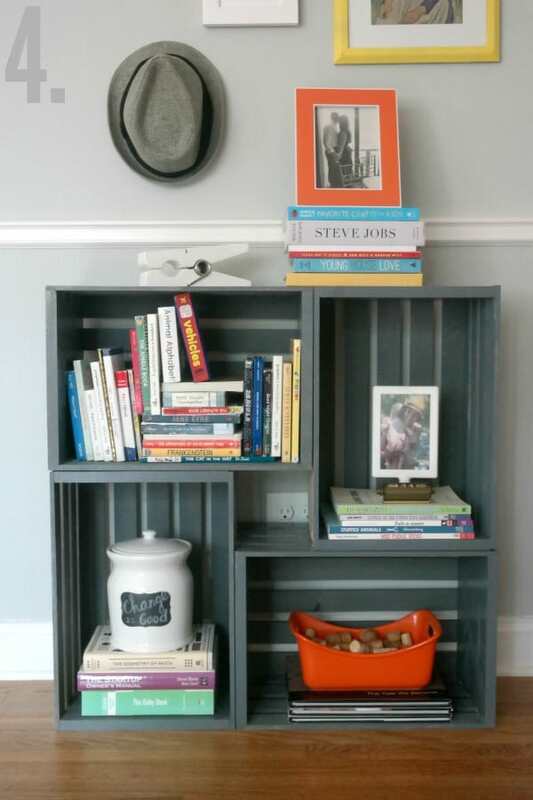 Do you have unused old crates? This will be the perfect idea for you then. 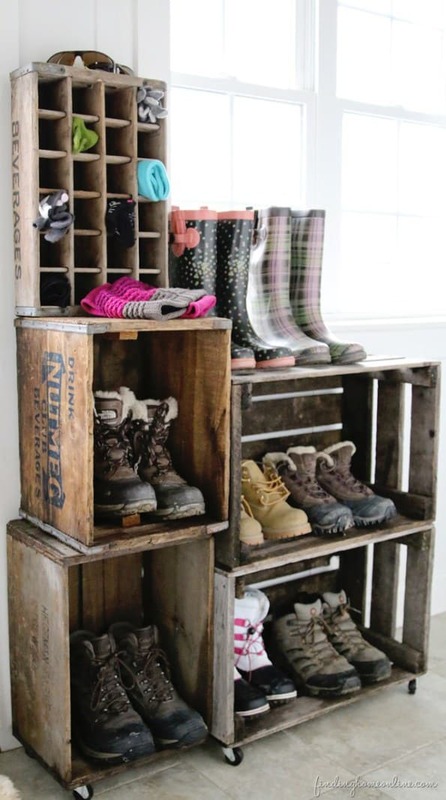 You can reuse it as a bookshelf or shoes and boots rack. 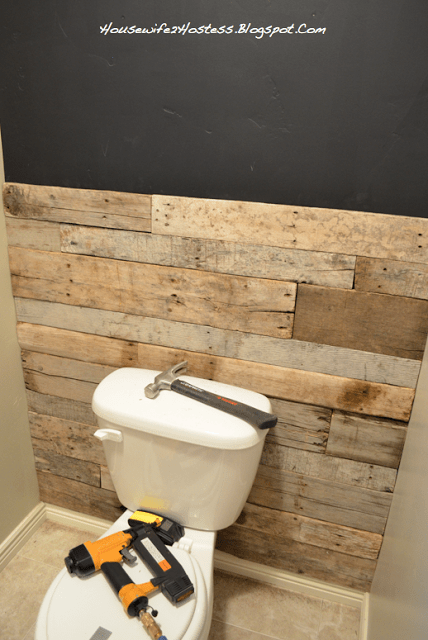 You can add wood to your toilet background or stone to your bathtub. It will level up your bathroom and toilet! 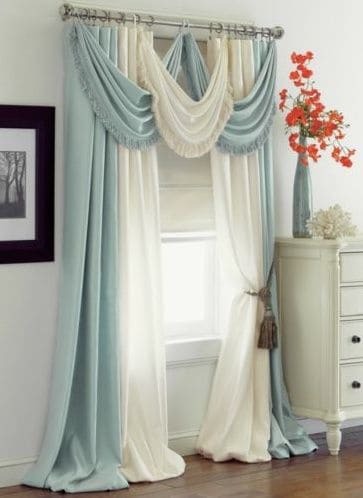 Put an arch curtain rod and hang it in a unique way or mix it up to get the classic look. 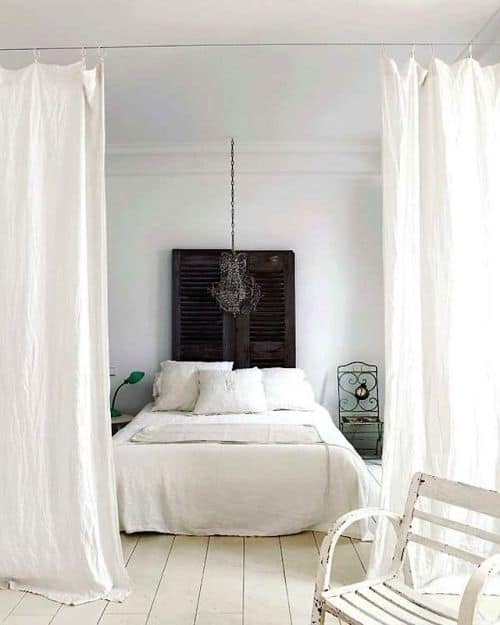 Sisal decoration is a good addition to your house, it looks natural and durable for a long time. 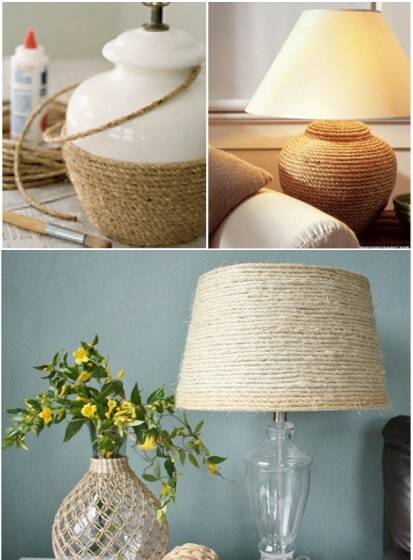 You can add sisal to your lamp in your bedroom or office. DIY your own lamp with this method. Definitely look like a store-bought lamp. 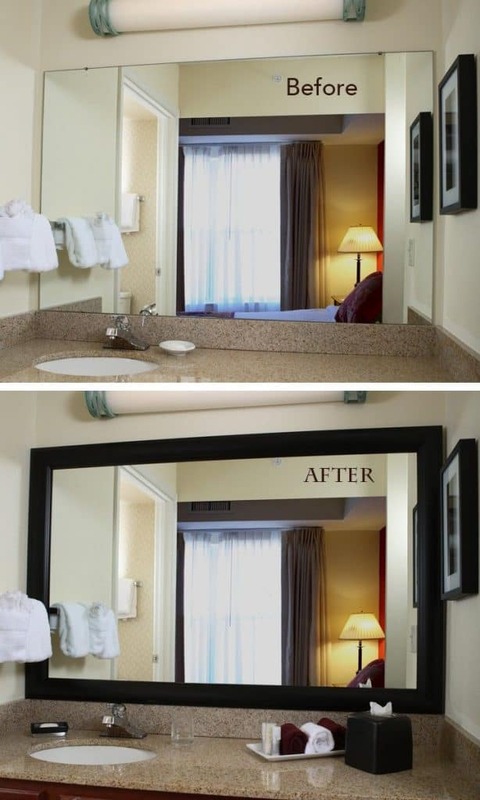 To make your house look classy, you can add a frame to your tv or your bathroom mirror. 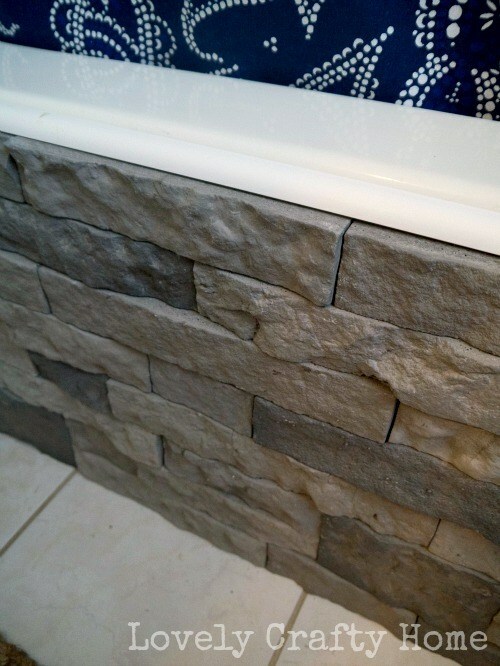 It adds value to your bathroom and living room. 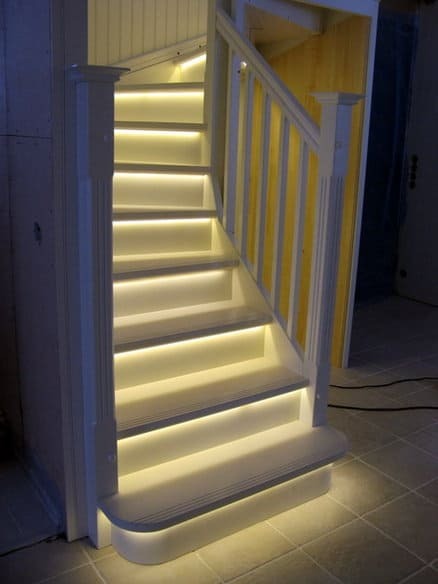 Led light is a good way to upgrade your house, if you used it well it will add more value to your kitchen or even your basement stairs. I have this small toilet for guest and sometimes it looks too simple. I want to add some decoration that will look like a classy toilet. 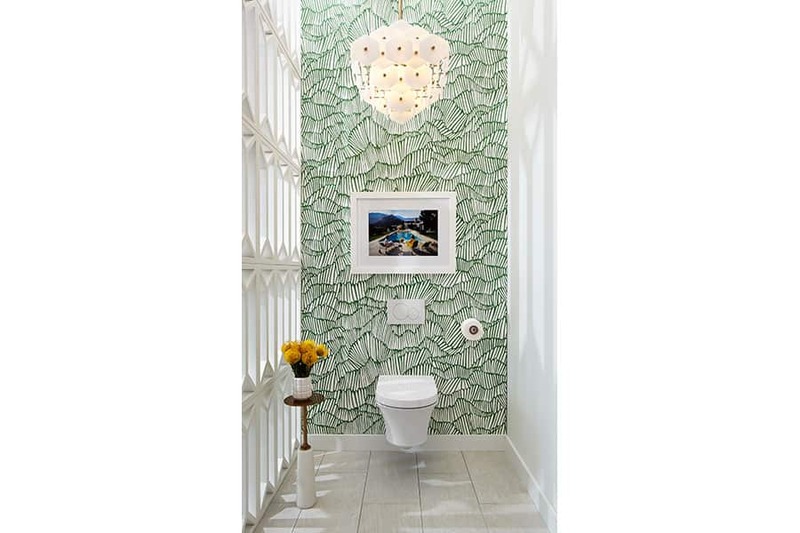 Simple decoration with a minimalist look or decorate it with a vintage look will add value to your toilet. 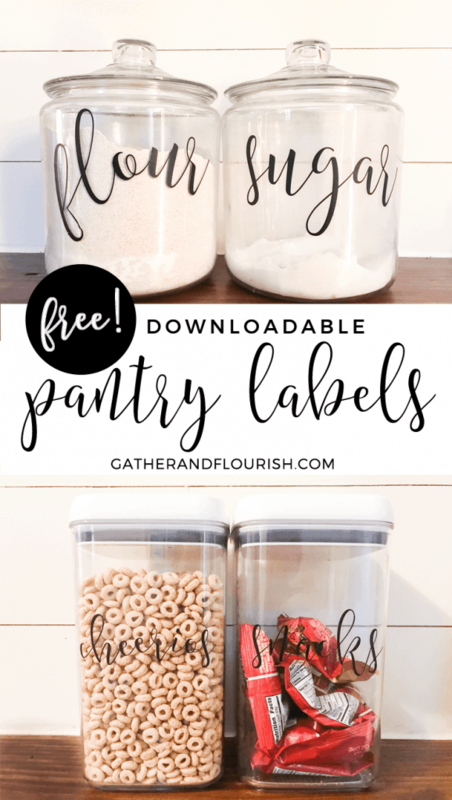 Labelling all your jars will help to organize your kitchen pantry. Here, I found a cool and free printable label you can use. Or you can label your basket for an easier way to separate stuff. 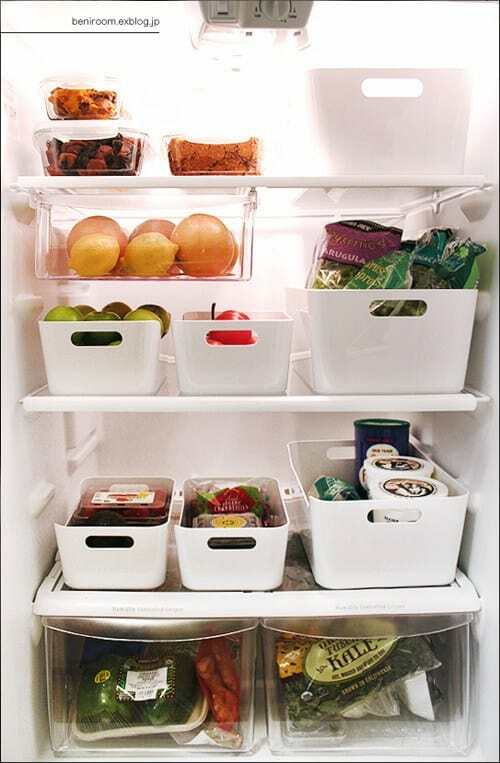 Organizing like this will keep your fridge clean and you will know exactly where things were put. PS: You don’t need to buy something expensive, you can buy buckets from the dollar store too. 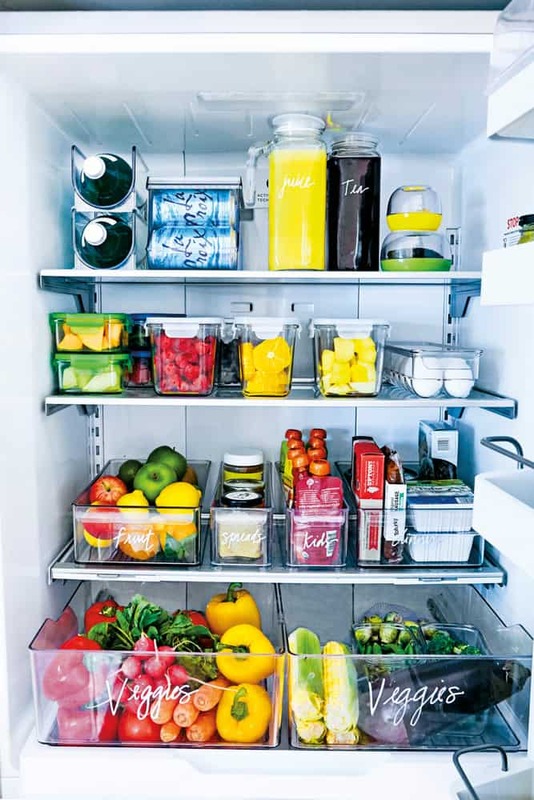 Organize your food by color will upgrade your fridge! 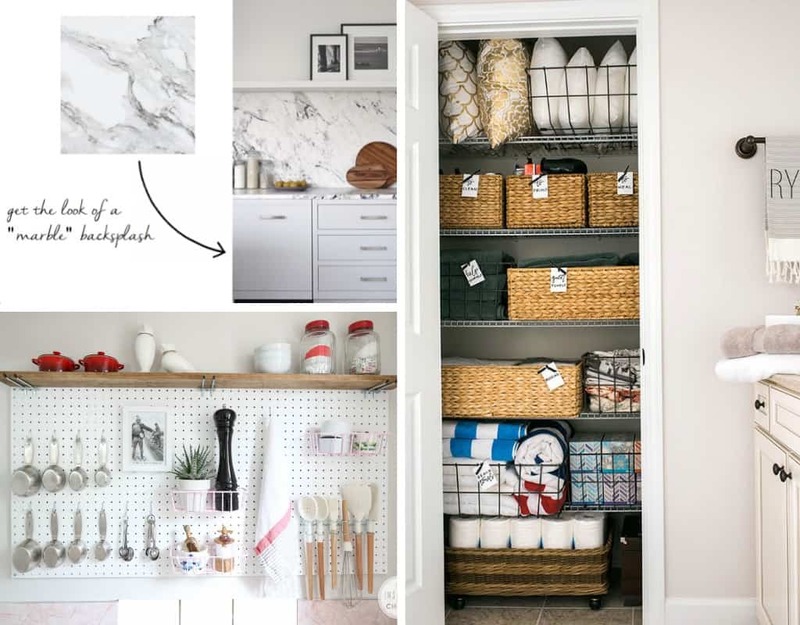 These ideas will help you to organize your kitchen and pantry the cool way! 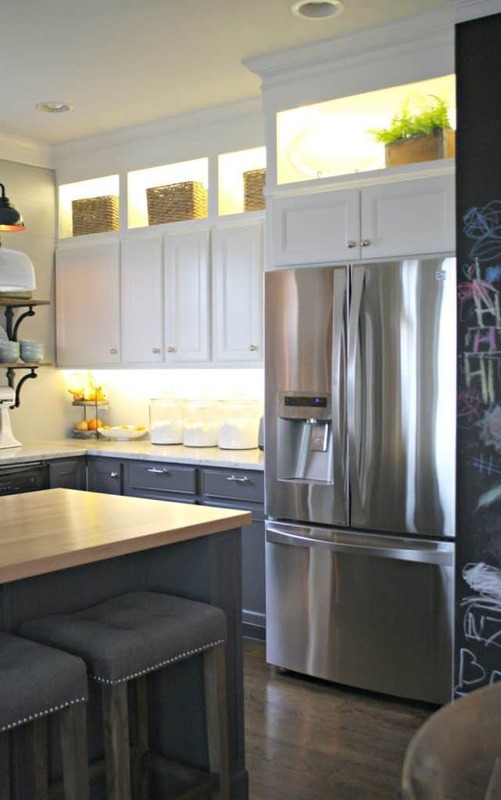 As you may know, pegboards are commonly used for organizing your basement. 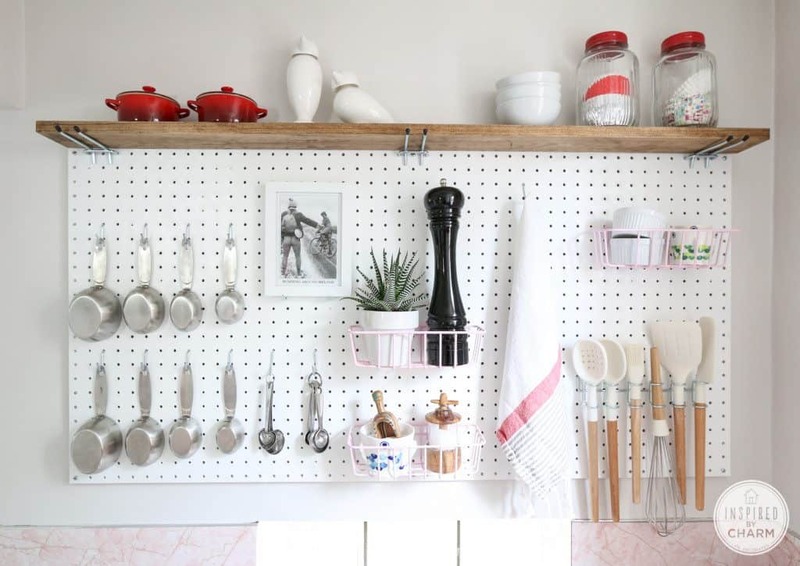 Using a pegboard to organize your kitchen would be so much better! Who knows you will get a clean and sleek look out of it. 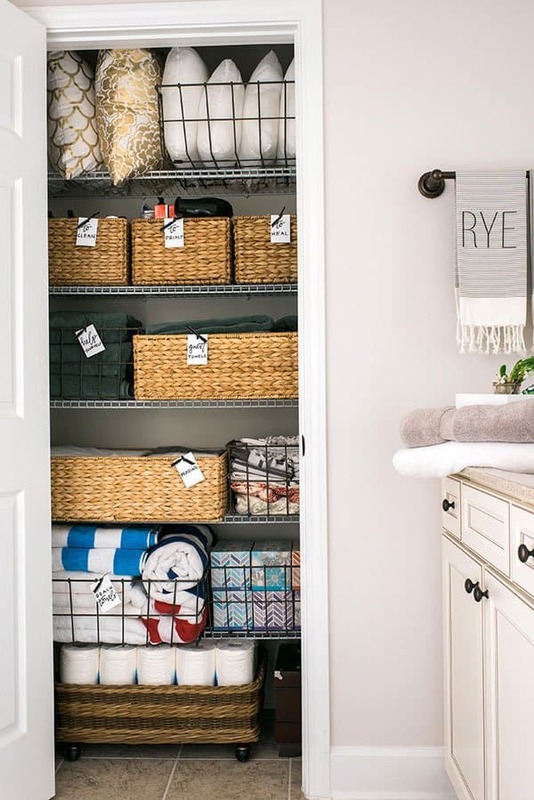 Other things that you can do to upgrade your house is to organize your pantry. 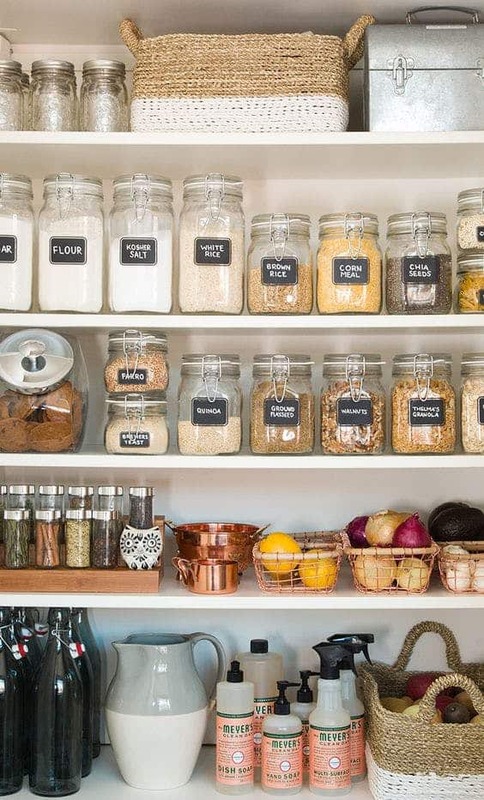 Invest in jars to keep all dried foods and wire baskets to keep ingredients fresh. 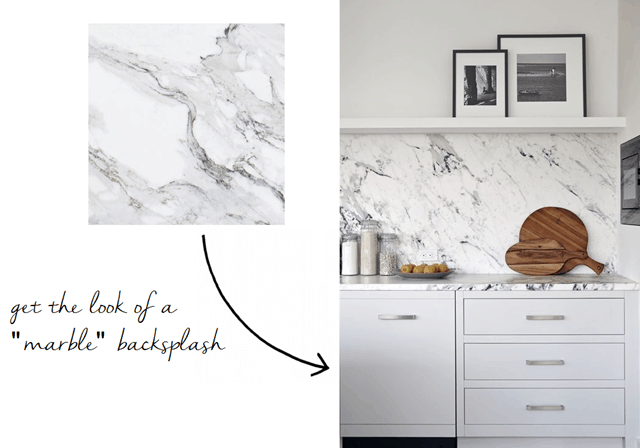 Hopefully, this will give you ideas for upgrading your house on a budget. 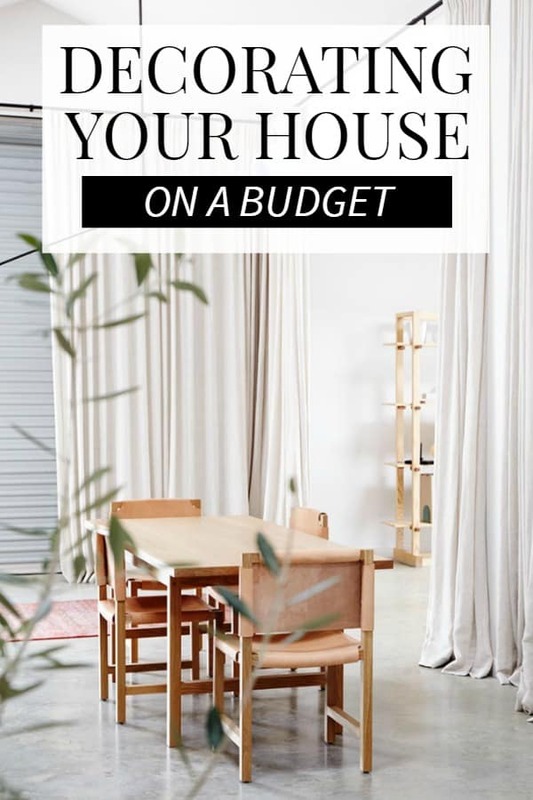 Let me know in the comment what budget ideas you do for your house!